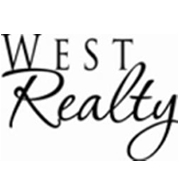 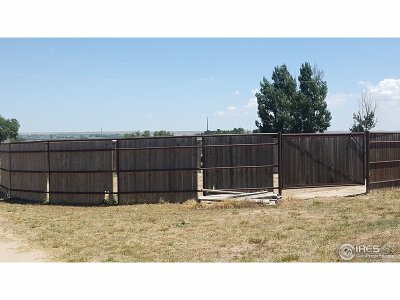 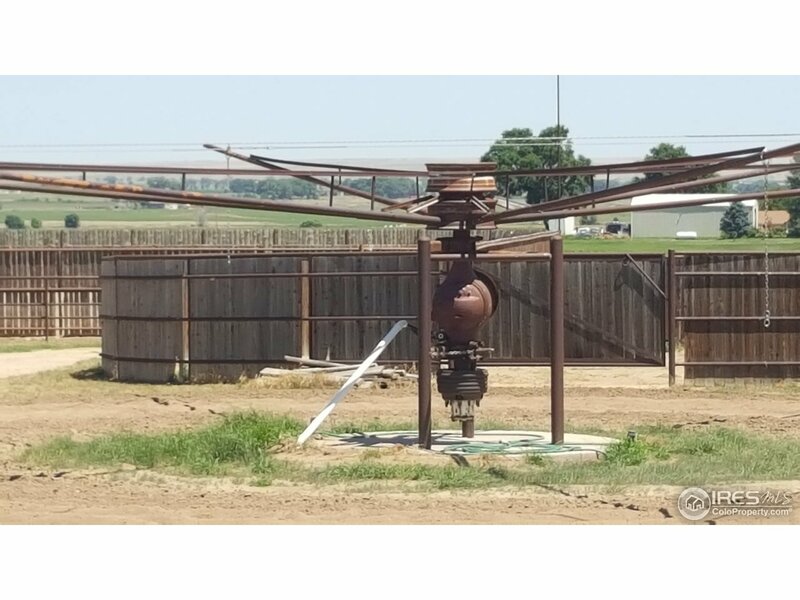 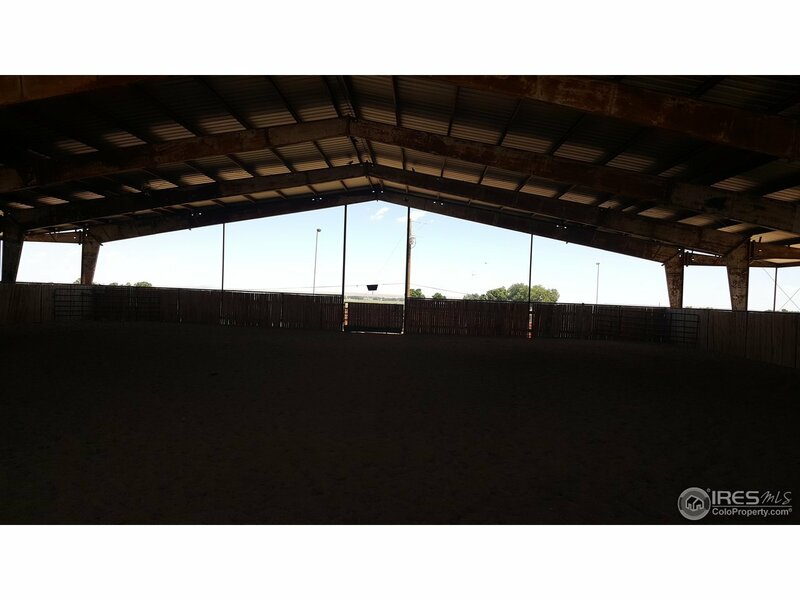 Amazing horse property for training or boarding facility. 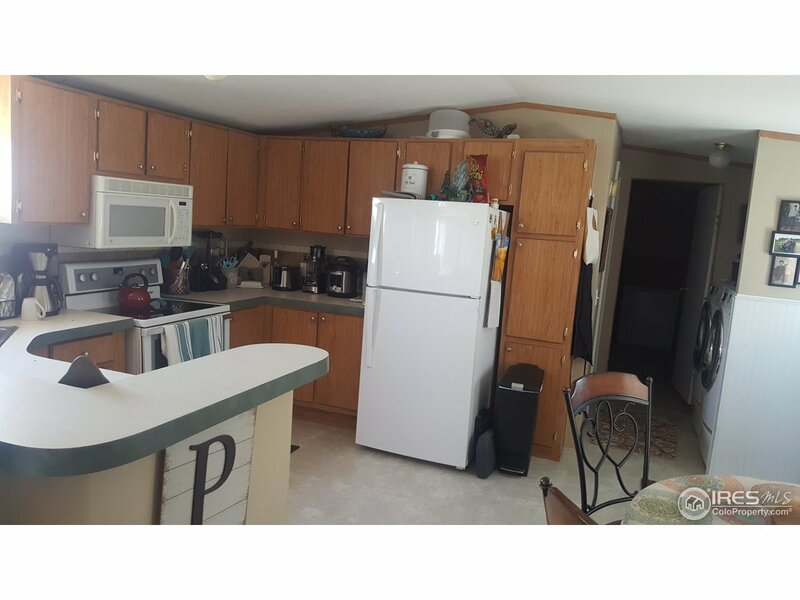 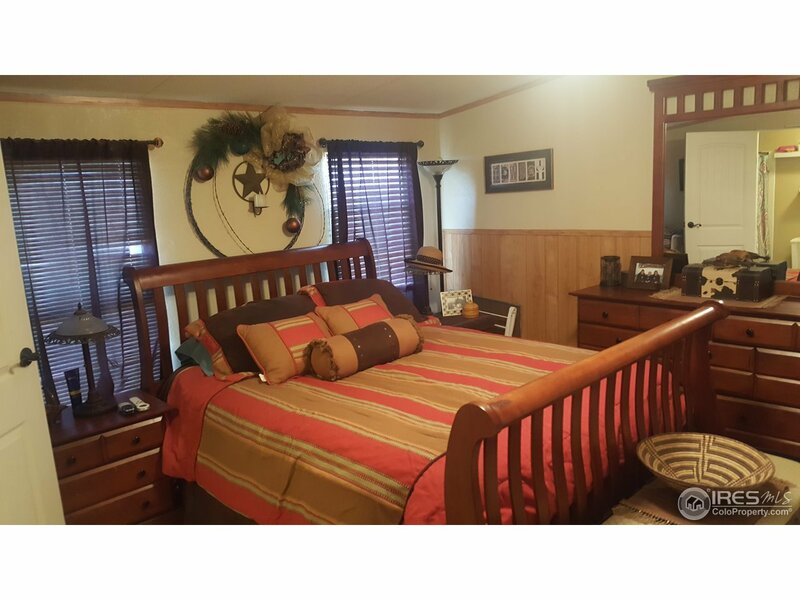 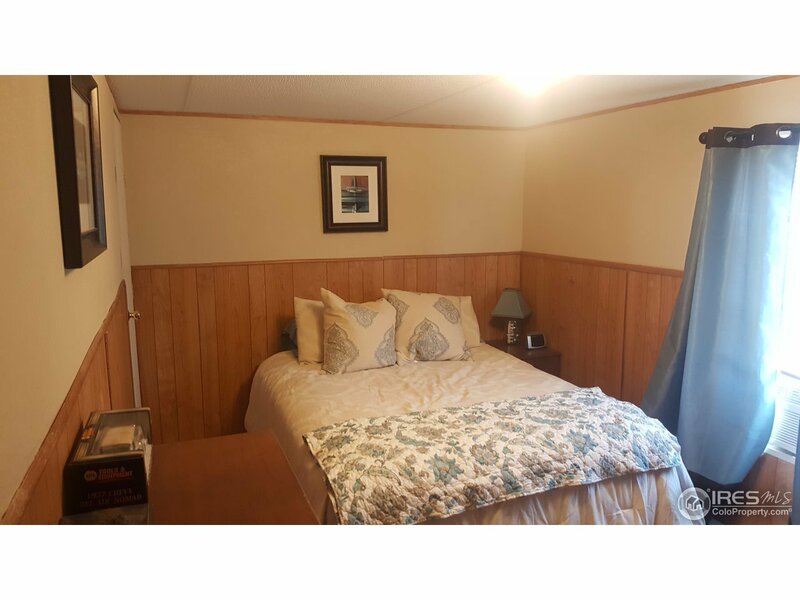 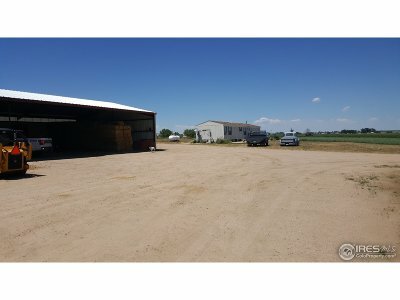 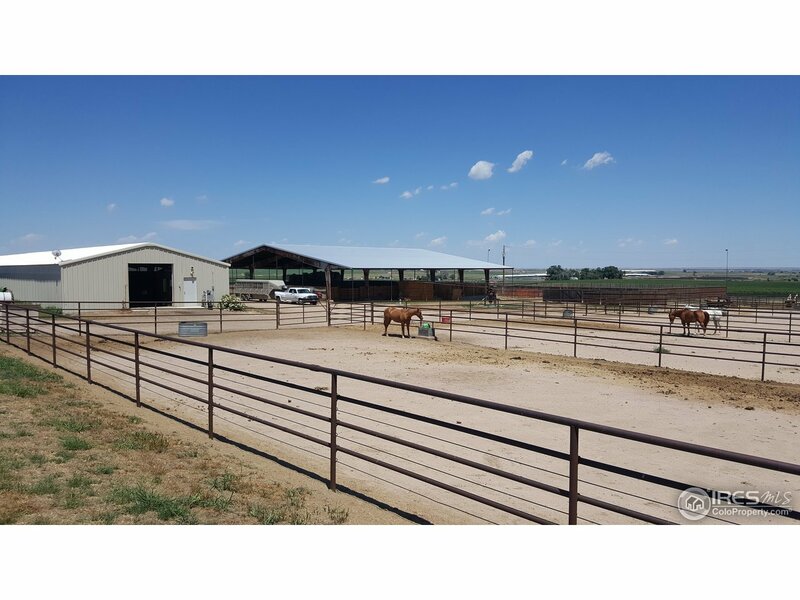 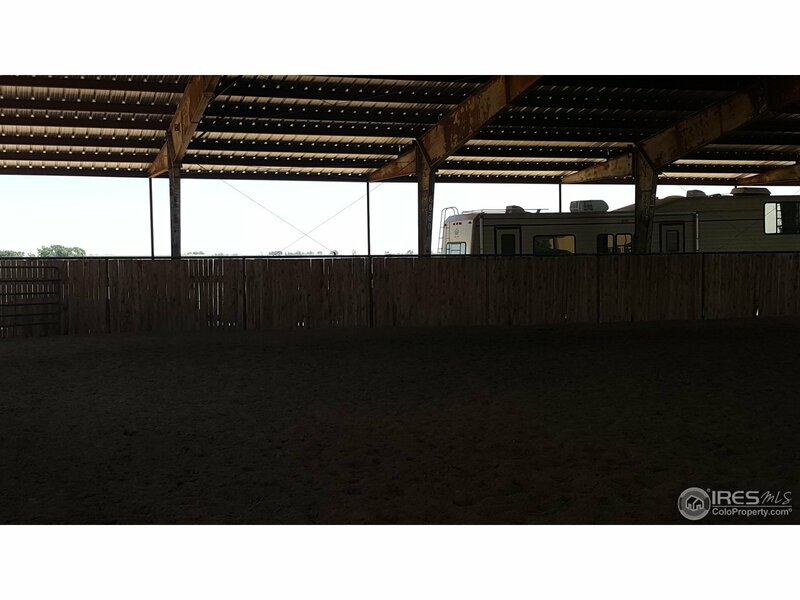 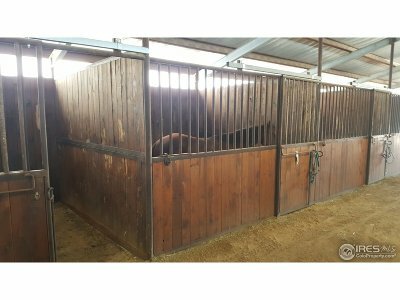 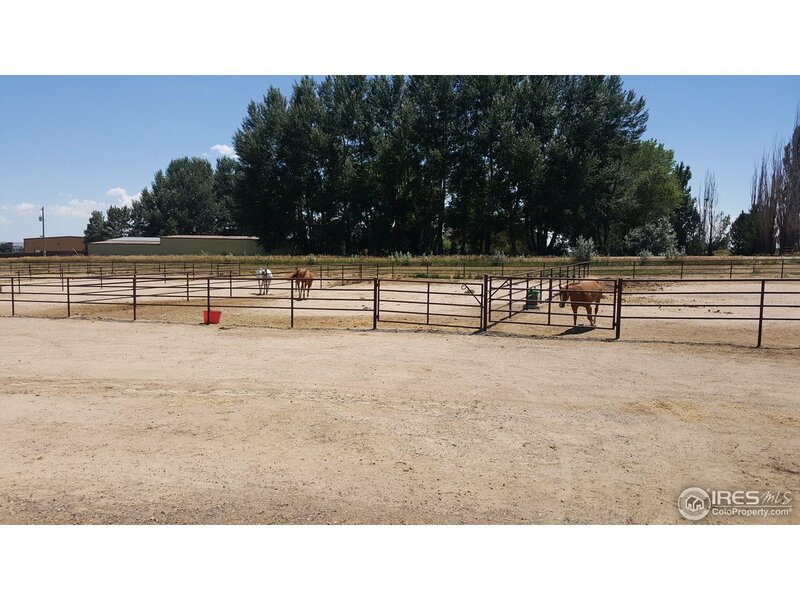 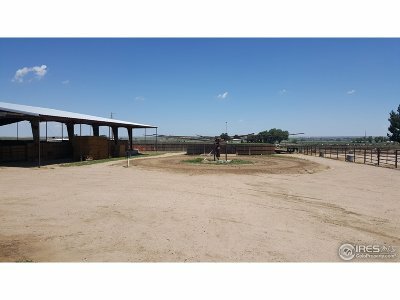 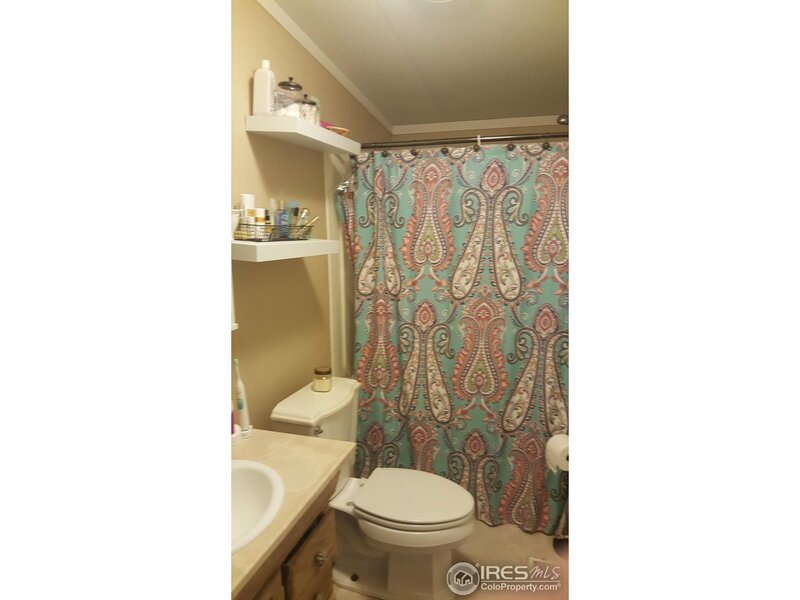 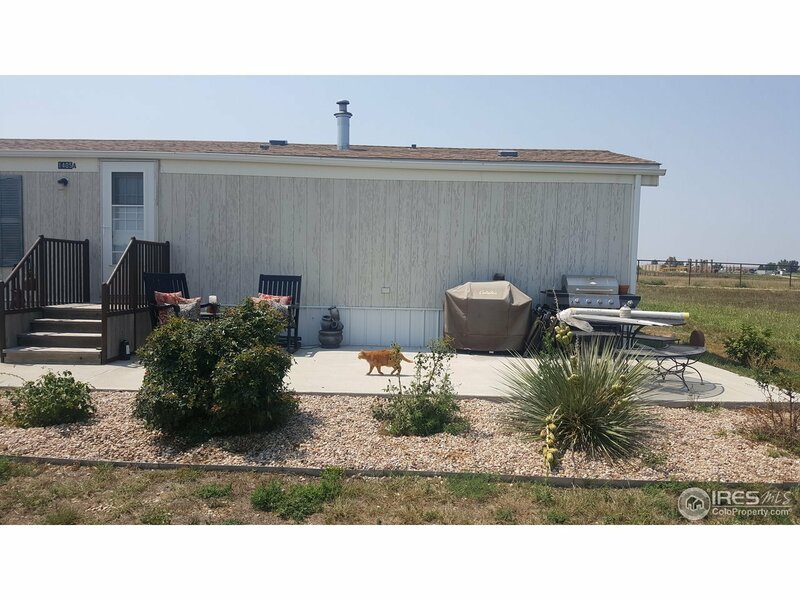 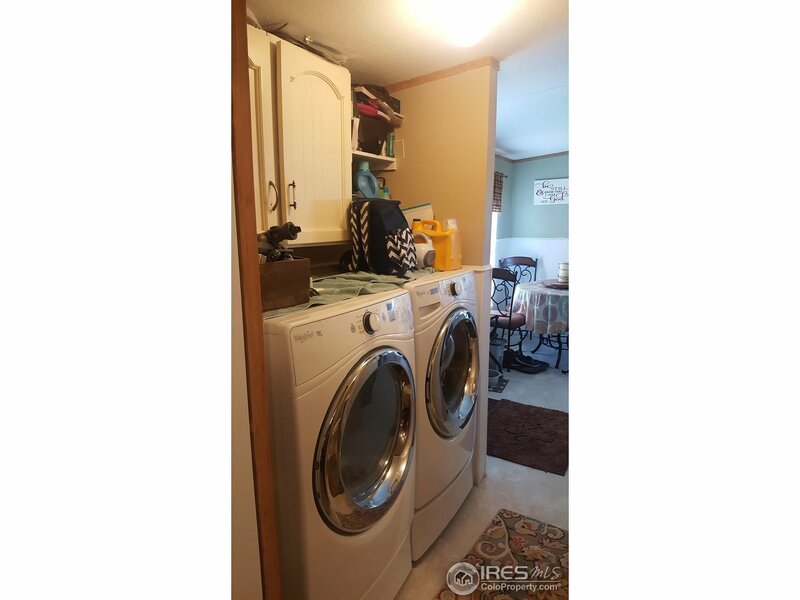 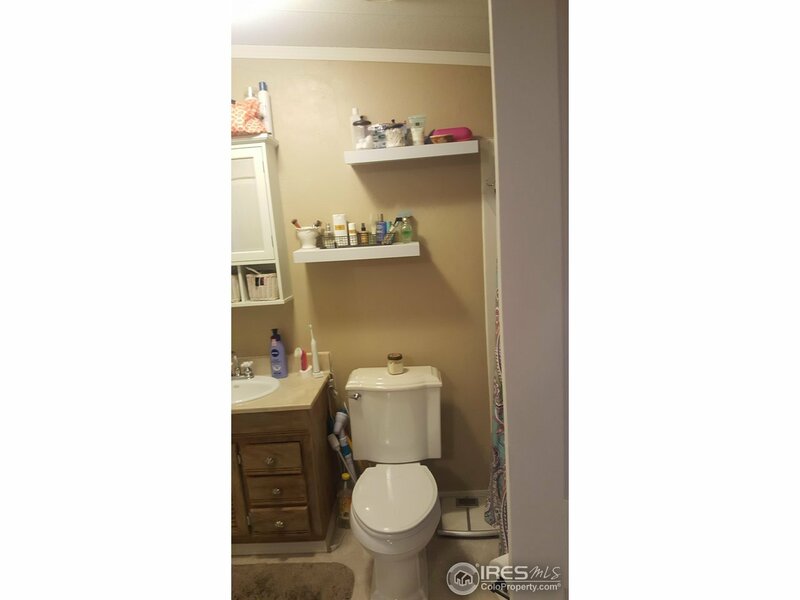 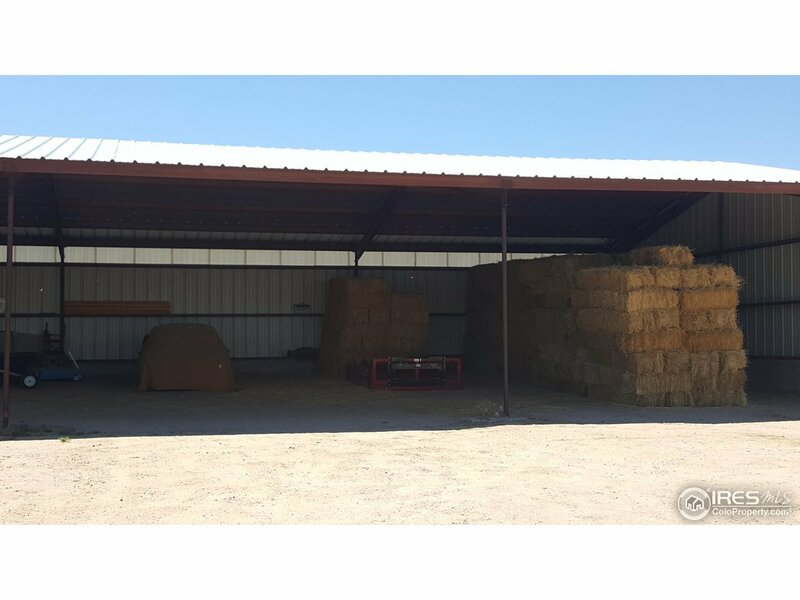 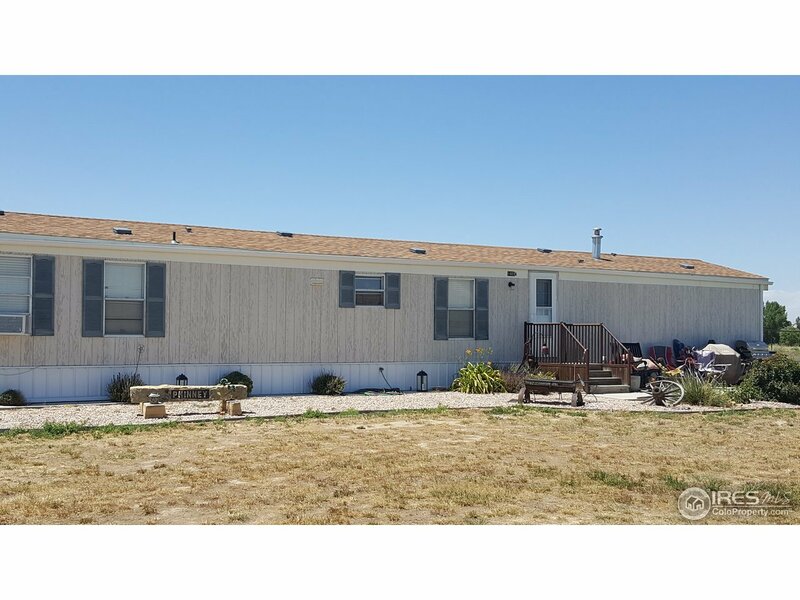 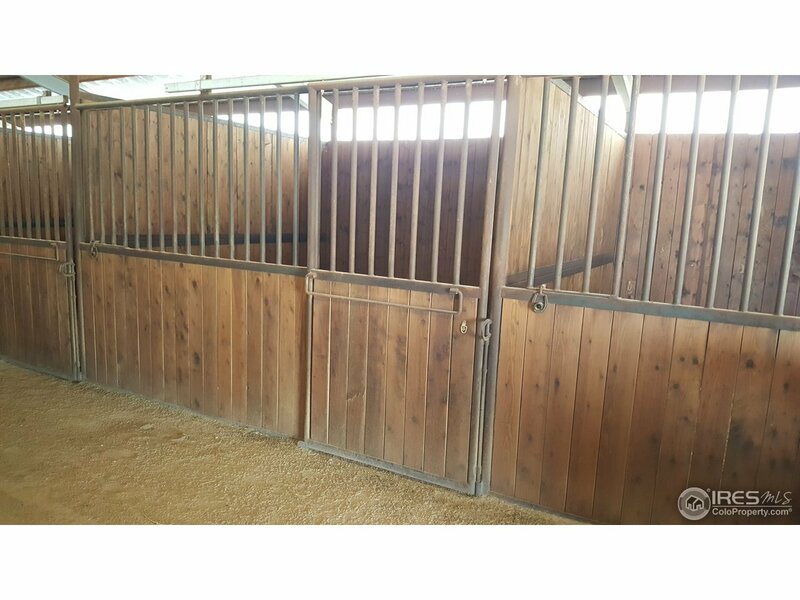 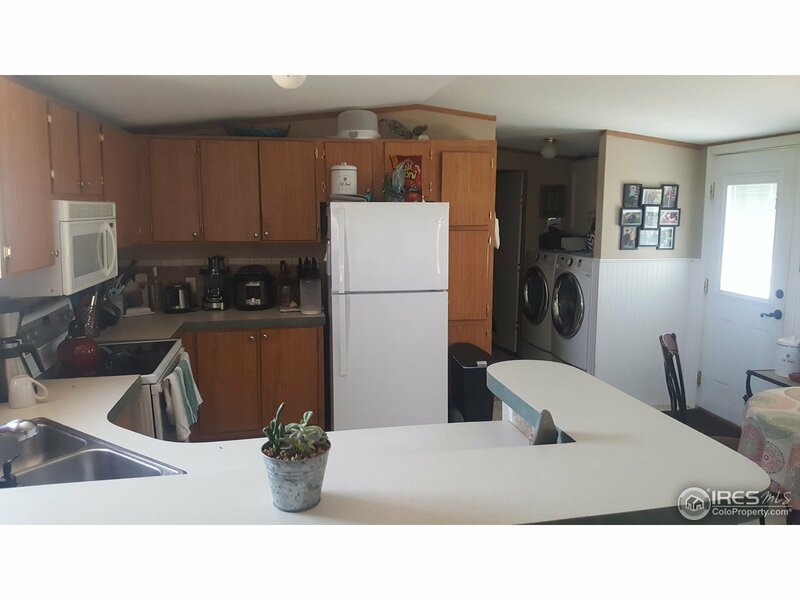 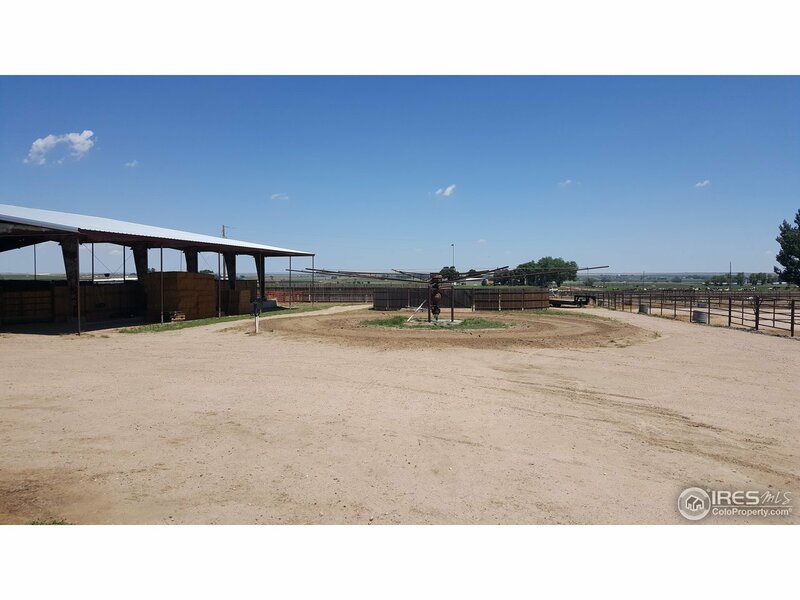 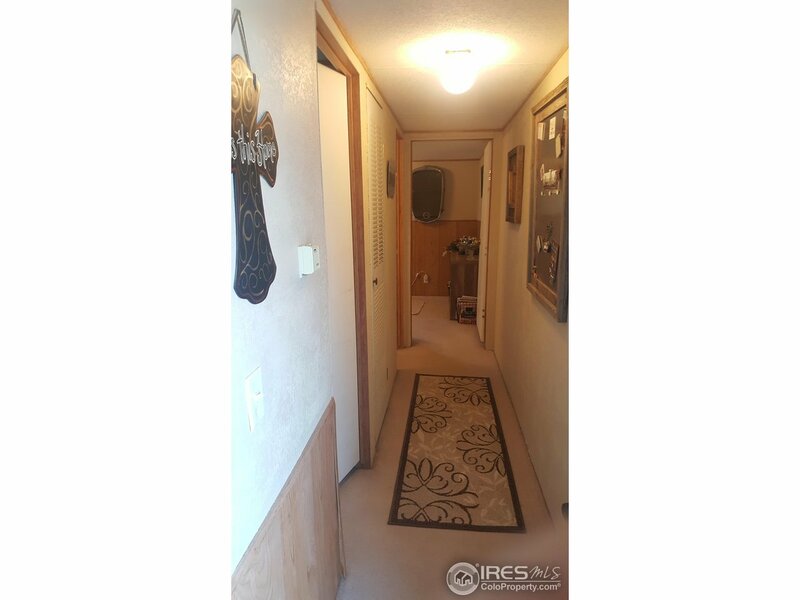 Includes 18 stall barn with a tack room and office. 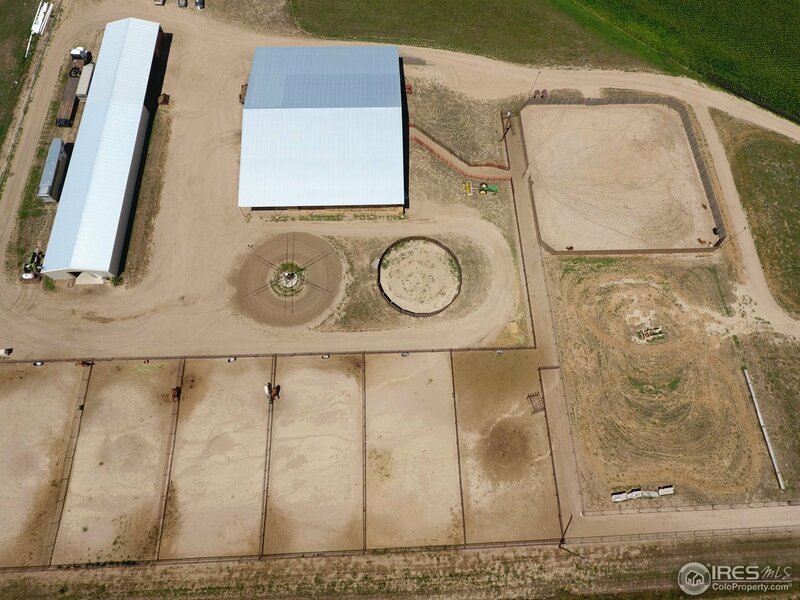 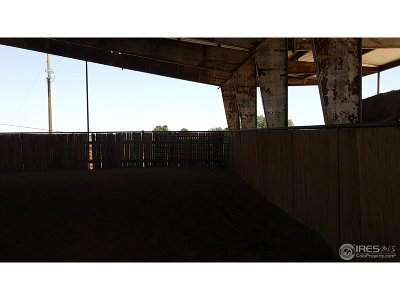 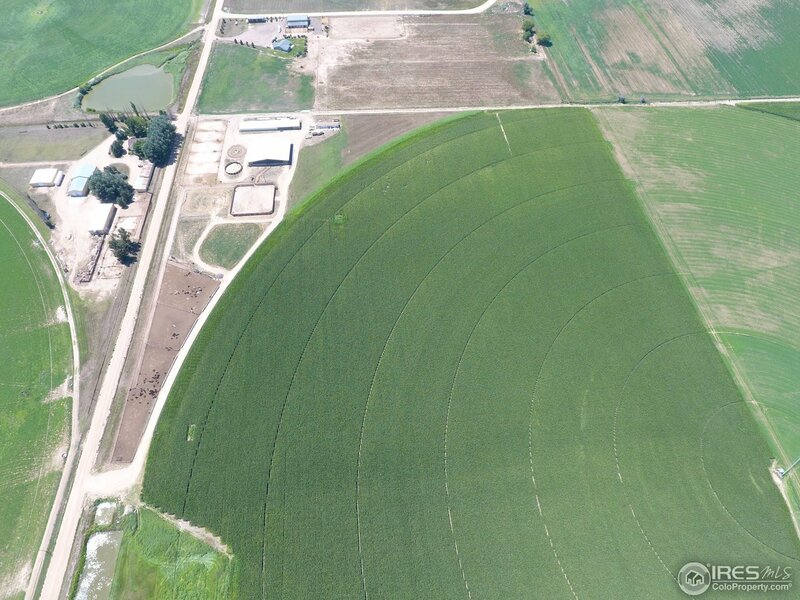 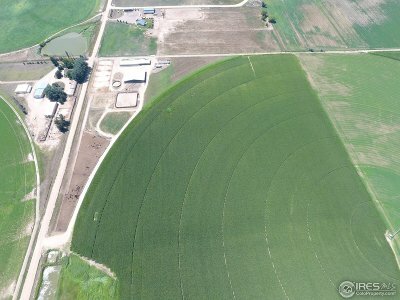 120&apos; x 120&apos; covered arena, open faced hay shed, 6 pipe pens, two round pens and outdoor working arena.